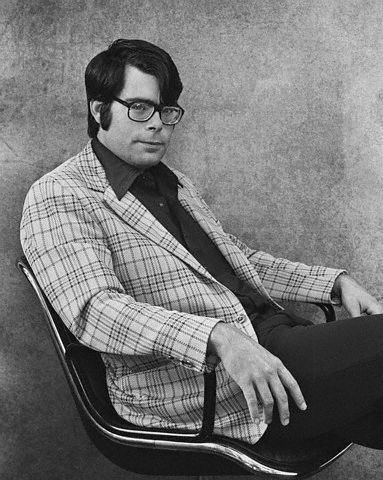 Bob Pastorella and I talk about the masters of horror, Stephen King and Dean Koontz. Head on over to his blog to see our lists of the five best from each author. I’ve taken King, and he’s taken Koontz. Who do YOU enjoy more? 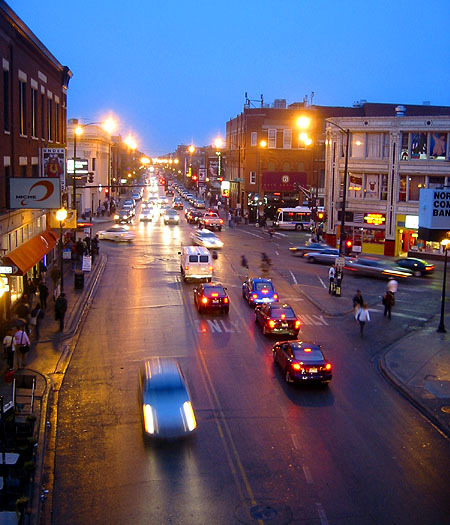 So I took the day to run down to Wicker Park, my old neighborhood in the city of Chicago. I’m about 35 miles N/NW in the suburbs, where I live now, but I try to get back to my old haunts whenever I can. Ah, it was so much fun to run around. I went back in order to distribute about 200 postcards and about 20 posters. 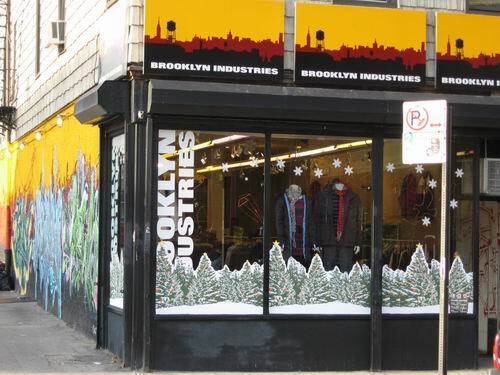 Most of the shops were very cool about letting me post up and drop off. 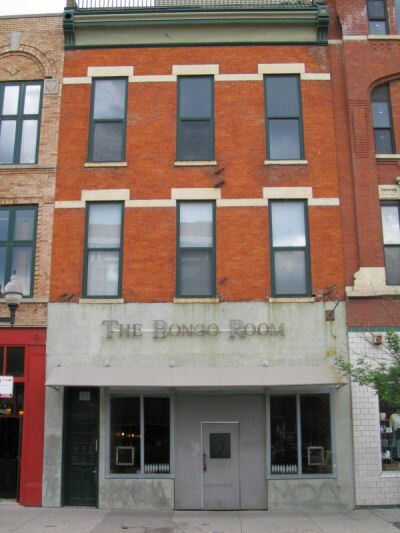 My first stop was Bongo Room, to get some food. One breakfast burrito and I was set. Great potatoes too. Next, it was off to Myopic Books, one of my favorite used bookstores in all of Chicago. Tacked up a poster and then went hunting. What did I find? Well, I got LAST EXIT TO BROOKLYN, THE BIRD IS GONE (A MANIFESTO), DEMON THEORY, some William T. Vollman, 13 STORIES & 13 EPIGRAPHS, and two copies of THE PARIS REVIEW (both with stories by Ben Percy, one with Aimee Bender). No Baer or Clevenger. Then it was Reckless Records, where I put up a poster RIGHT THERE the right of the front door in the window (both sides). They still sell vinyl there. I hit Untitled, Urban Outfitters, dropping off cards. The Siver Room (1442 N. Milwaukee) is always cool, they’re having a big party tomorrow. 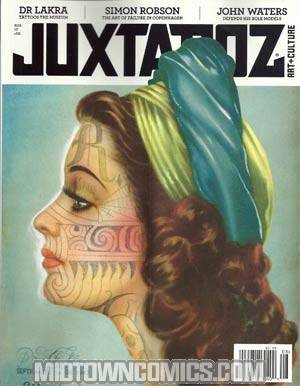 Metamorph Tatoos (1456 N. Milwaukee) was a really cool tattoo parlor and piercing salon. Great art on the walls. I think this guy was there when I walked in. He was pretty intense. Una Mae’s (1528 N. Milwaukee) is another really great shop. Used to be called Una Mae’s Freak Boutique. They put up a poster for me, very generous. This is their old sign but it brings back memories, so I posted it up anyway. Brooklyn Industries is very cool, has this awesome art on the brick wall outside of their space, I shot some dust jacket shots there, but they didn’t make the final cut for Transubstantiate. Found this little head shop called Dude, I Forgot, some really awesome hand blown glasswork and fantastic incense. Then I headed over to Quimby’s, my other favorite bookstore in Chicago. 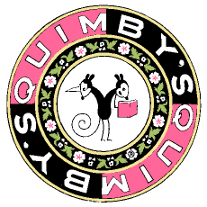 Quimby's, 1854 W. North Ave. 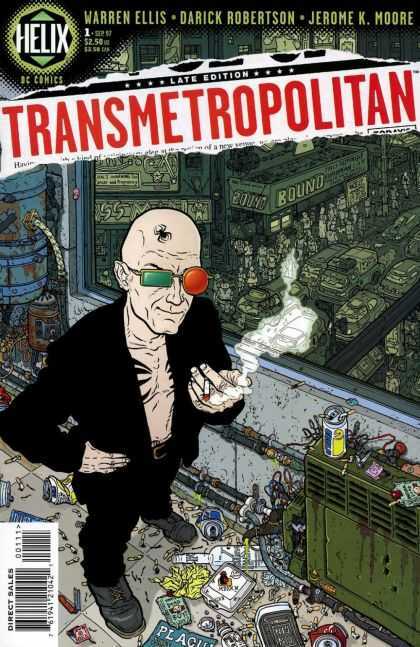 They have a ton of edgy stuff – comics, graphic novels, art books, you name it. I’ll be reading here October 16th with some Otherworld Publications authors. Time and details TBD. And some new comics/graphic novels that looked good Couldn’t find The Last Days of American Crime. So after that it was time to head home. Made two stops on the way back. Dropped off some cards at a really great Tattoo Parlor up in my neck of the woods, Lucky Seven Tattoo Studio (229 Peterson Road, Libertyville, IL) and my old buddies at Dreamland Comics (105 West Rockland Road, Libertyville, IL). They both helped me out by letting me take some counter space at Lucky 7 and inserting postcards into the sales at Dreamland. Had a great time, thanks everyone for your help and support.